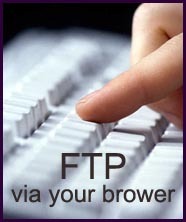 FTP Images or large files to Cyber Import is easy from this page. Click on a "Browse" button below. Each will display your computer folder tree. Choose the file to send us, then click the "Open" button. Finally, click the "Upload" button. Email Us Details of your file uploads. For security, any uploads without an email to explain the contents and file name, will all be deleted without being opened or viewed.